On March 3, Promessa was invited to talk about its method in the “1st Conference on Sustainable Development in the Municipality of Ispaster and its district”; organized by the Ispaster environmental association. 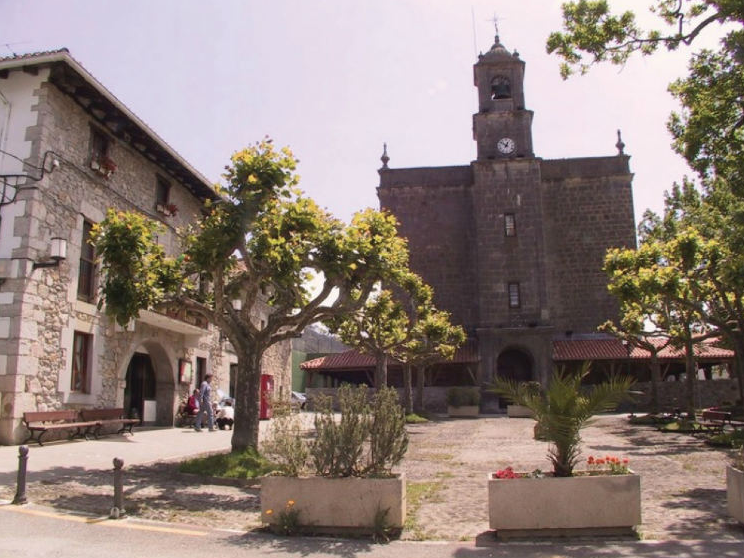 Ispaster is a small town of about 700 inhabitants located in the province of Vizcaya, about 45 minutes by car from Bilbao. It is a privileged environment full of meadows, mountains and a wonderful cove; besides being an ideal place to rest, walk and relax. The objective of this meeting was to inform the neighbors of the environmental problems that the crematorium (in project) can generate and of the alternatives of improvement and ecologically sustainable of the traditional burial. The forest engineer and member of the Superior Council of Scientific Research, Fernando Palacios, explained and documented the emissions of the crematoria and the toxicity for people and Promessa, was in charge of explaining the option of ecological and non-polluting improvement of the current burial alternatives. Promessa aroused much interest and questions from the audience. From Promessa we want to thank the organizers of the event and the assistants of the day; as well as the new friends of Promessa in the north of Spain.